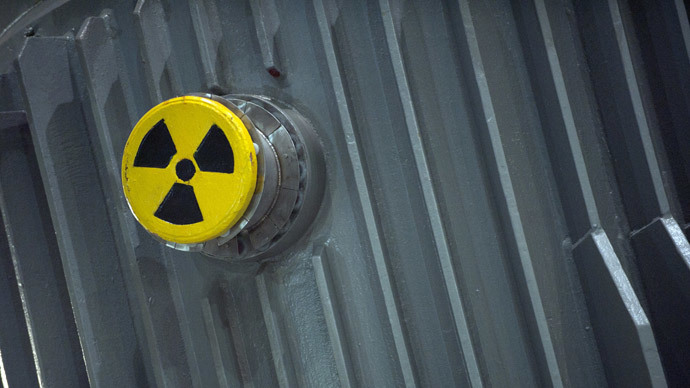 The cause of the radiation leaks at the United States’ first nuclear waste repository are still under investigation, but in the meantime government officials have decided to move a stalled shipment of waste to a private dump in Texas. 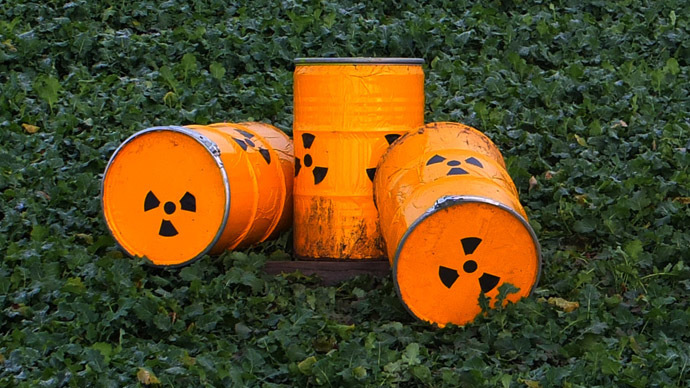 According to Reuters, the shipment of approximately 1,000 barrels of radioactive leftovers to the Waste Isolation Pilot Plant (WIPP) in Carlsbad, New Mexico, was put on hold when the facility began leaking radioactive material in February. On Thursday, the Department of Energy announced it would temporarily relocate those barrels to a rural site in western Texas. Beginning in April, shipments from Los Alamos National Laboratory will commence as officials hope to remove the barrels – currently stored outside and potentially at risk of a wildfire – by the original June deadline. 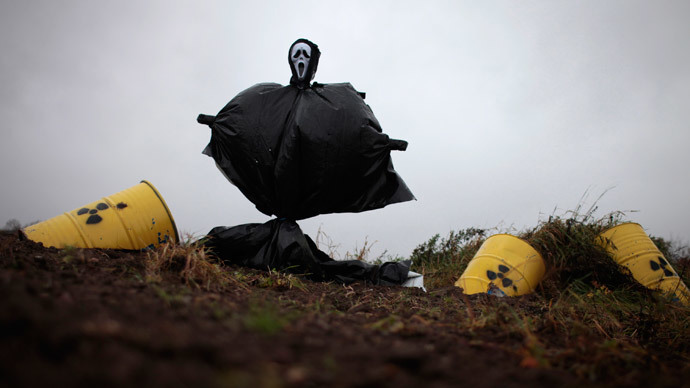 The waste includes items contaminated with low level radiation such as clothing, tools, soil, rags, and other items. These barrels will be held in Andrews County until the WIPP reopens. "Removing waste from the mesa in Los Alamos before fire season is critical to ensure safety in the greater Los Alamos community," Sen. Tom Udall (D-N.M.) said in a statement, according to the Associated Press. "I'm pleased we have a temporary solution that will ensure there will not be any significant disruption in cleanup efforts." However, the move has not been greeted positively by Greg Mello of the watchdog Los Alamos Study Group, who dismissed the risk of wildfire to the AP and said shipping the barrels twice poses more of a danger. 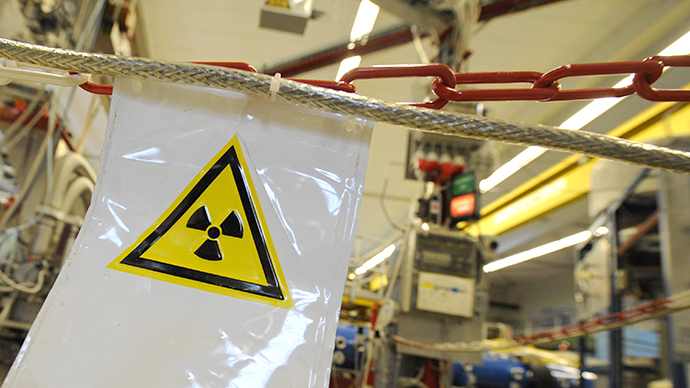 Although this is the first time the WIPP has reported a leak since it was established in 1999, a series of incidents beginning in February have raised concerns regarding the plant’s safety. Before radiation levels rose at all, a salt truck caught fire at the facility, though it’s not believed to be related to the current predicament. Still, when the WIPP may actually reopen remains unclear. 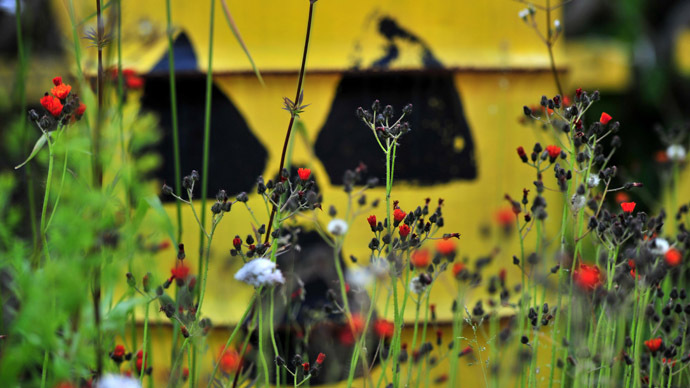 Federal officials are still trying to determine exactly what caused the spike in radiation levels on February 14, but have pinpointed the location of the leak to one of the underground storage tunnels sitting about 600 meters underground. 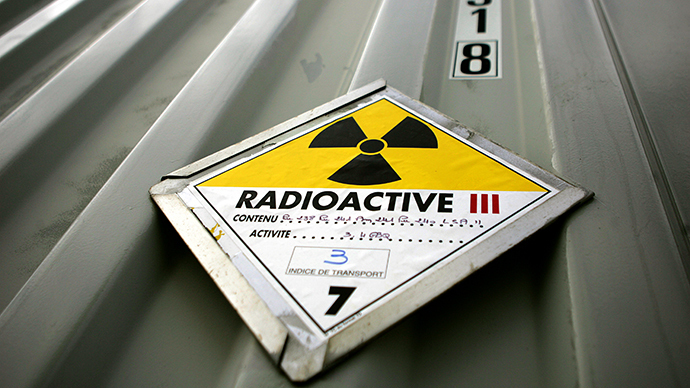 As reported by Reuters, at least 17 workers have been exposed to radiation. Meanwhile, a second release of radiation was detected by air monitoring stations in the surrounding area, but officials have cautioned throughout this episode that the radiation does not pose a threat to public health. "We are doing ongoing monitoring of air, soil, water and vegetation, and we are seeing nothing that indicates any health impacts to workers, the public, or the environment," said Energy Department spokesman Brad Bugger said to the Wall Street Journal. A report on the leak is expected sometime in April, but in the meantime energy officials have been pushed to seek out alternative storage options in states like Idaho, South Carolina, Tennessee, and Washington, all of which ship waste to the WIPP.